Both the Fluffin’ Awesome Vest and the Plum In The Flow Crops have hit US stores today. I’m really hoping my order for the In the Flow Crops goes through because I am lusting after them bad.They are so gorgeous! 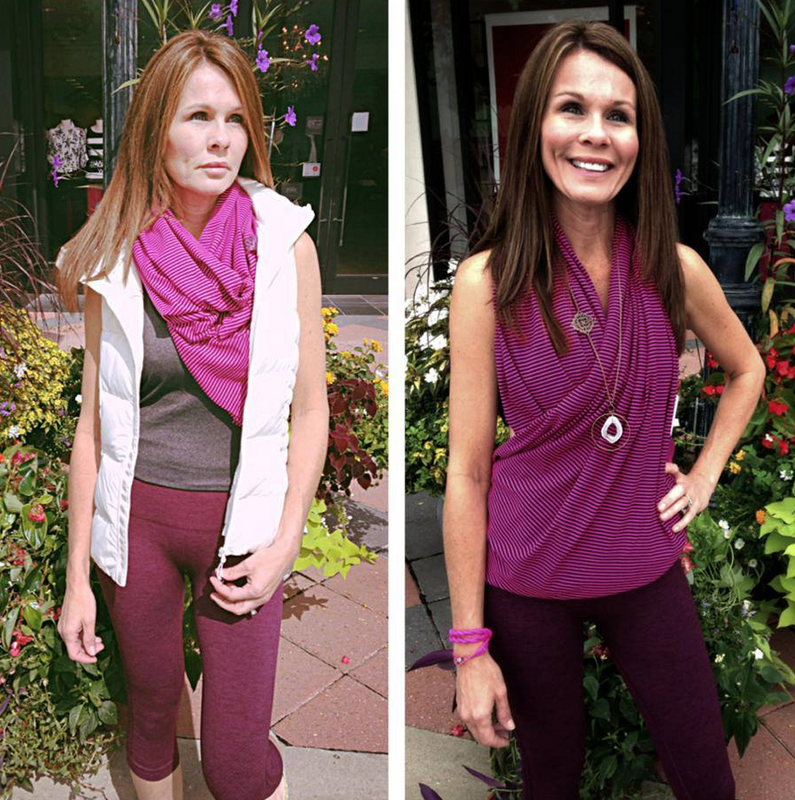 "Fit Review: Old Dance Studio Jacket II Porcelain to New Dance Studio Jacket III Plum"